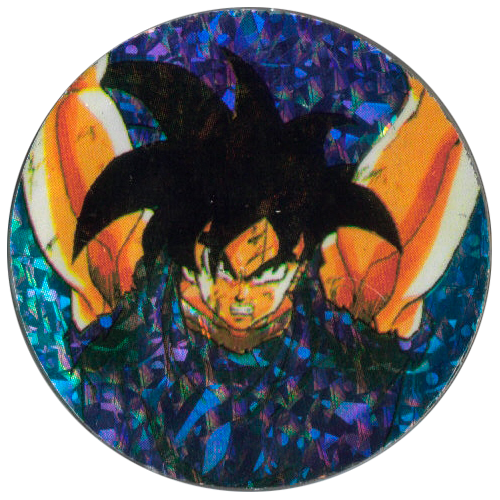 Info:These Slammers feature a holographic sticker of Dragonball Z. 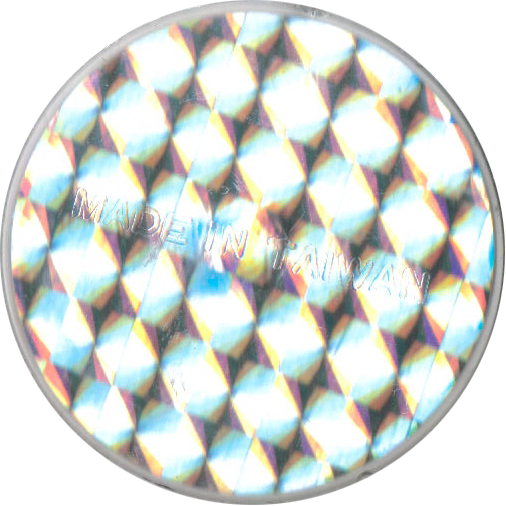 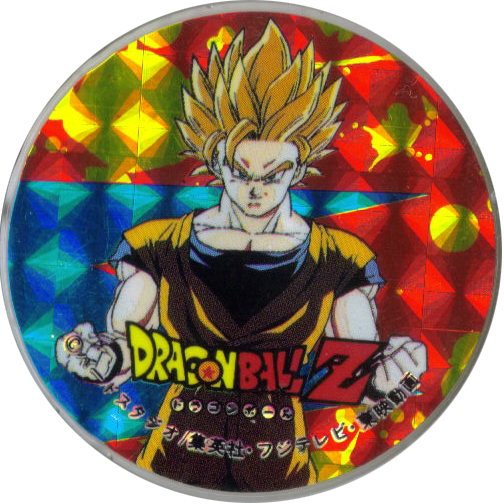 On the back it has 'Made in Taiwan', however it is likely that they accompanied a set of Dragonball Z pogs rather being just a generic slammer as most 'Made in Taiwan' designs are. 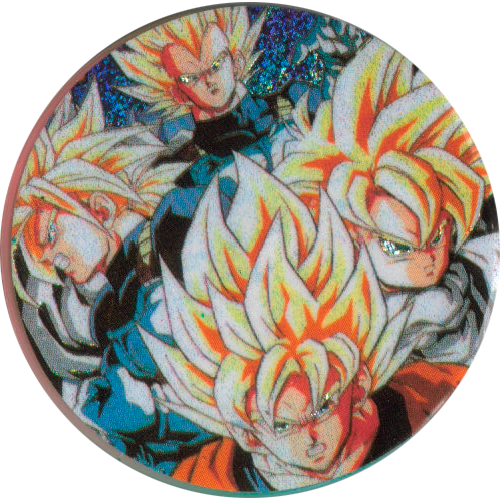 Thanks to Silke for the scan.